These are just a small sample of our prices for Audio CD duplication. Please complete the form, including your order requirements, and to receive your 10% off. One of our dedicated team will call you back as soon as possible. Alternative you can call us on 02392 412 945. Fast turnaround 2-3 day service. Need your discs within 24 hours? Just let us know! Media Matters Technology has been supplying Audio CD-R products to bands and artists for over 10 years. We provide a direct to surface full colour print, using the latest in glossy printable CD-R media. We can supply your finished CD with the simplest of packaging - the good old plastic wallet, but if you would rather present a more premium product we can supply your discs in a CD jewel case complete with booklet (4 pages as standard, but available as 8pp, 12pp +) and rear inlay. 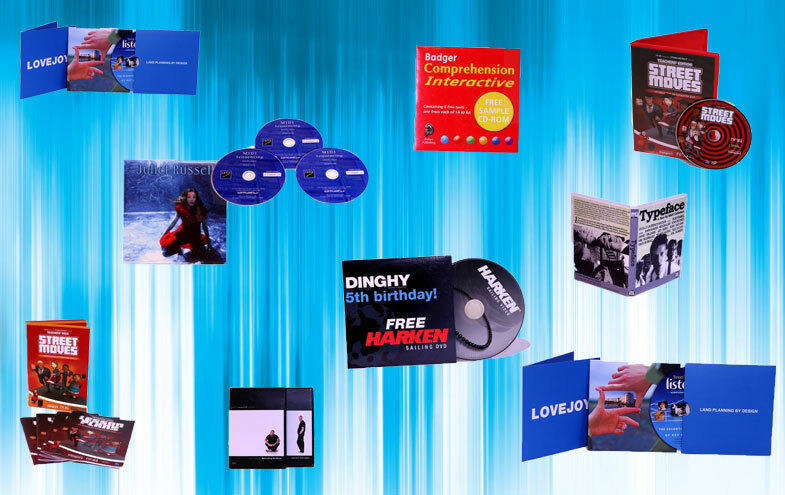 You can also choose the more environmentally friendly CD Digipak. Whatever your choice, you will have a great looking disc to sell at your next gig! 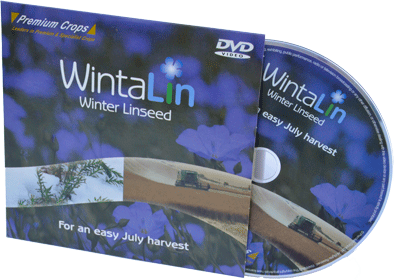 Take a look at our Disc Artwork and FAQ's to find out how best to supply your artwork to us. Our duplication services are carried out in-house and to the highest of standards using JVC/Taiyo Yuden CD-R media.